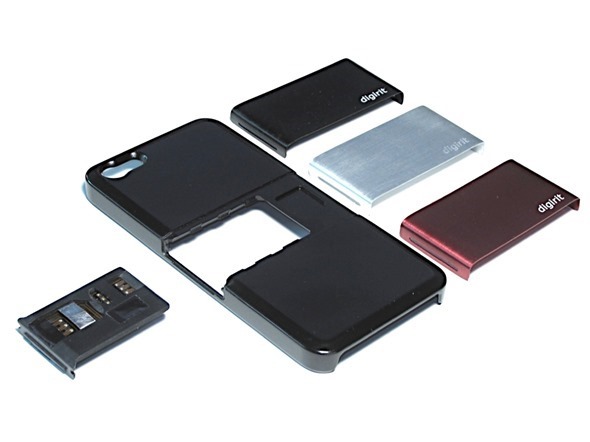 A new start-up project out of Taiwan is reliant upon your backing in its quest to bring its concept of a dual-SIM-capable cover for the iPhone 5. 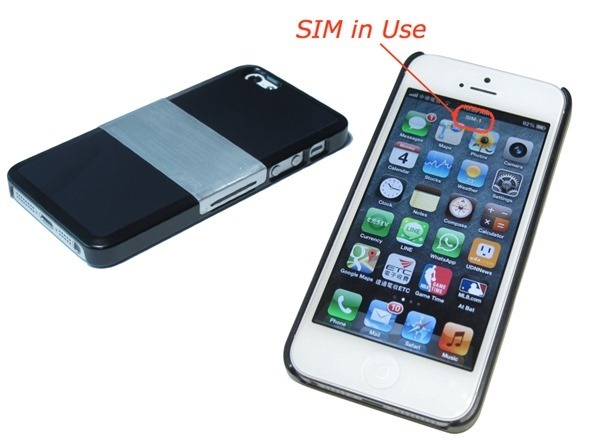 Known as the SIM+, it will allow you to run two SIMs at any one time, with effortless switching between them, and with a slot to carry a third, it’s the ideal accessory for the frequent traveller. In the West, owning a dual-SIM device is a rather idealistic prospect. Such variants of handset are rife around many parts of Asia, such as Taiwan, where this project originates from, but save for the dual-SIM HTC One, which recently made its debut in the United Kingdom, the luxury of having two or more SIM cards inserted onto a single device is something of a rarity. One start-up aims to turn the situation on its head. 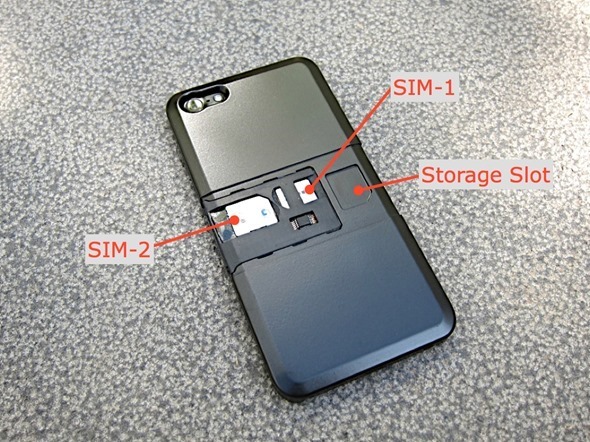 The Digirit team has come up with a case that allows two SIMs to be inserted into an iPhone 5, with almost seamless configuration and switching from within the Settings app. Once you’ve applied the cover and placed inside the SIMs you wish to utilize (there’s a handy storage unit for an additional third SIM if you wish to throw a party), you’re good to go. As demonstrated in the video below, all you need to do is head to Settings, select which SIM you would like to use, and within 45 seconds to one minute, the switch is complete. Sure, it’s not saving a great deal of time considering that you could probably manually switch your SIM in less time, but the hassle of retaining that second (or third) SIM, as well as having to find a paper clip or similar to eject the tray, means that this cover from Digirit is far more practical and convenient. Ideally, we would love to have seen support for the latest and greatest iPhone 5s, but hopefully, this is in the Digirit team’s long-term plans, pending the success of this current configuration. The SIM+ is currently a project on crowd-funding site HWTrek, which works in a very similar fashion to Kickstarter and Indiegogo. It is looking for a backing that totals $40,000, and if you’re interested, be sure to check it out at by heading over to this link.